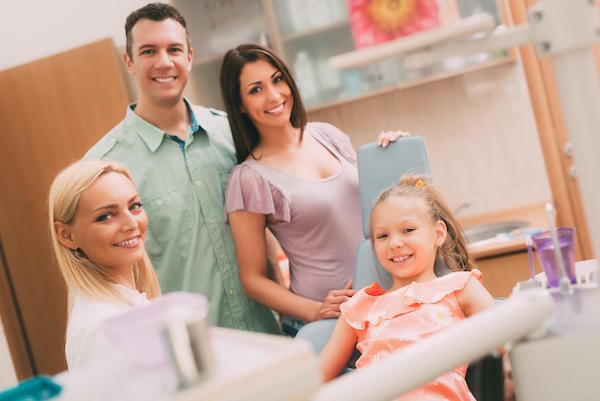 For Dental Emergency, call us on (03) 9553 1249 for immediate attention or request your appointment now. Should you or anyone you know be having a dental emergency? try not to panic! Most dental emergency is not even close to the severity of other medical emergencies. Though you should call your dentist straight away. However, before your dentist arrives, here are a few tips to help you in such situations. In the event that the crown tumbles off, schedule an appointment to see your dentist as quickly as time permits and carry the crown with you. On the off chance that you can’t get to the dentist immediately and the tooth is causing pain, use a cotton swab to apply a little clove oil to the delicate zone. You can also slip the crown back over the tooth if that’s possible. Prior to doing such, coat the inward surface with an over-the-counter dental cement, toothpaste, or denture glue, to help hold the crown in place. Try not to use super glue! Abscesses are infections that happen around the base of a tooth or in the space between the teeth and gums. Abscesses are a genuine condition that can harm the tissue and neighbouring teeth, with the infection potentially spreading to different parts of the body whenever left untreated. As a result of the genuine oral health and general health issues that can result from an abscess, see your dentist as quickly as time permits on the off chance that you discover a pimple-like swelling on your gum that typically is agonizing. Meanwhile, to comfort the agony and draw the discharge toward the surface, try washing your mouth with a gentle salt-water solution a few times each day. As an impermanent measure, stick a bit of sugarless gum into the cavity or use an over-the-counter dental bond. See your dentist as quickly as time permits. On the off chance that a wire breaks or sticks out of a bracket or band and is jabbing your cheek, tongue or gum, try using the eraser end of a pencil to carefully push the wire into an increasingly comfortable position. In the event that you can’t reposition the wire, cover the end with orthodontic wax, a little cotton ball, or a bit of bandage until the point that you can get to your orthodontist’s office. Never cut the wire, as you could end up gulping it or breathing it into your lungs. Briefly reattach loose braces with a little bit of orthodontic wax. Then again, put the wax over the braces to provide a cushion. See your orthodontist at the earliest opportunity. In the event that the issue is a loose band, save it and call your orthodontist for an appointment to have it re-cemented or supplanted (and to have missing spacers supplanted). Flush your mouth with a mellow salt-water solution. Utilise a moistened bit of bandage or tea pack to apply pressure to the bleeding site. Hold it up for 15 to 20 minutes. You should also place an ice pack to the outside of the mouth or cheek in the affected zone for 5 to 10 minutes to ease the pain. In the event that the bleeding doesn’t stop, see your dentist. Keep on applying pressure on the bleeding site with the bandage until the point when you can be seen and treated.